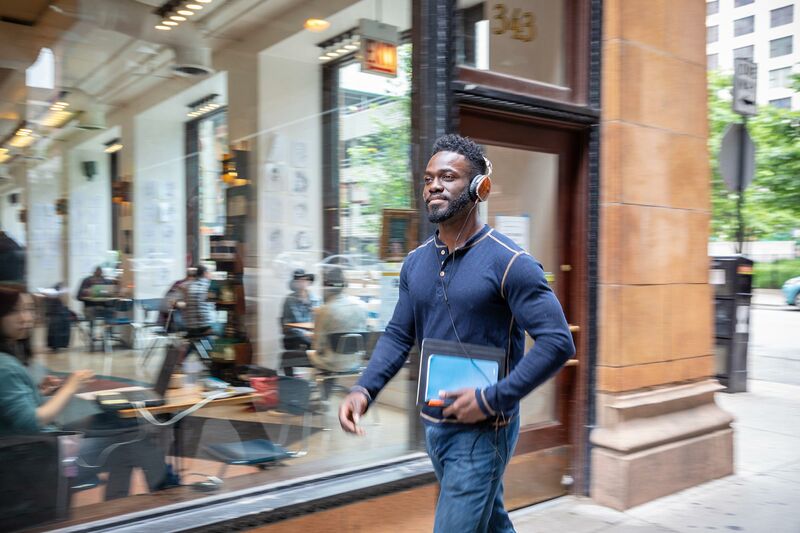 A starting point, a resting place, a workspace, a home, a hangout, a nightspot, a day spa, a gateway, a destination, a gym, a landmark…The Paragon is this and more. With etymological roots dating back to ancient Greece, the word “paragon” means a measure of quality…a standard by which others may be judged. In antiquity, the word described a black stone used to prove the purity of precious metals. Today, the thought inspires us to create a community focused on enabling everyone to reach beyond whatever they dream possible to grasp. 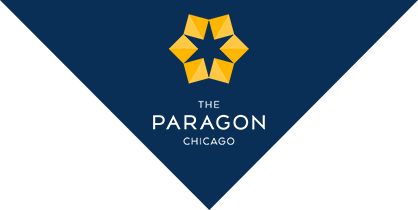 Crowned with a brilliant structural band, The Paragon Chicago hopes to serve as a beacon of possibility, inspiring its residents and surrounding community to discover whatever is ideal throughout this delightful city of ours.